Looking to maximize your space with a custom mirror? We can help! 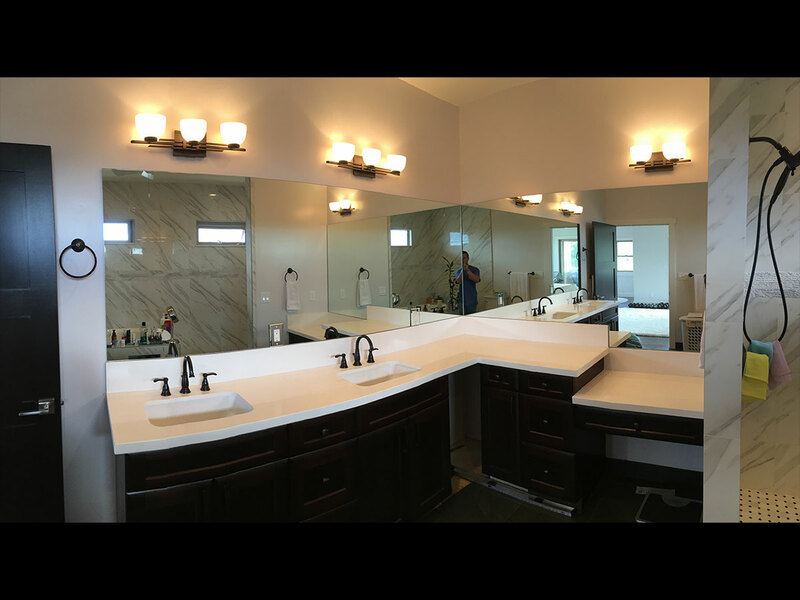 We fabricate custom wall and vanity mirrors to fit your space in both residential and commercial applications. Have lights or outlets? Not a problem! We can drill holes in the mirror to accommodate them. We keep mirrors in-stock to help meet your deadlines. If the mirror you want is not available on-island, we can easily order what you need. We supply copper-free mirrors, which are specifically designed to resist “black-edge” and help your mirror last longer. 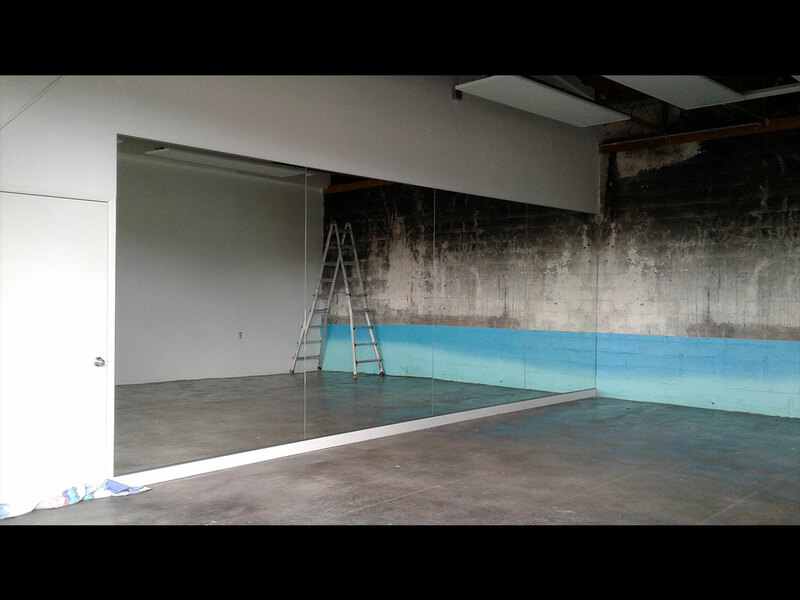 Call us to discuss your mirror today!